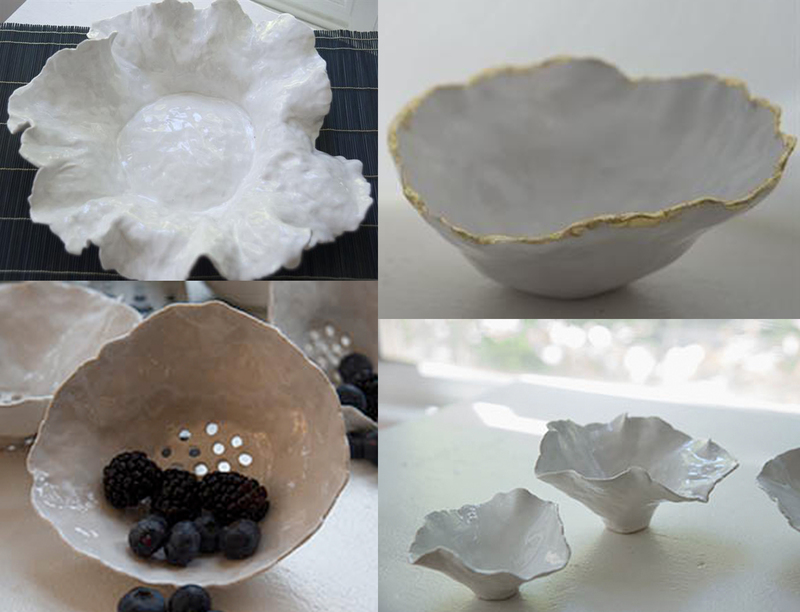 Clockwise from top left: Sea Bloom Bowl, $310; Small Gold Leaf Bowls, $60; Petal Bowls, $32; Medium Berry Bowls, $55. 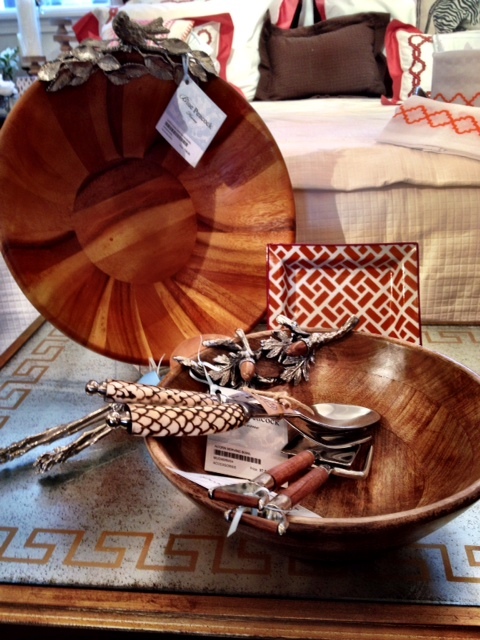 Looking for something to add a little fall flavor to your home? 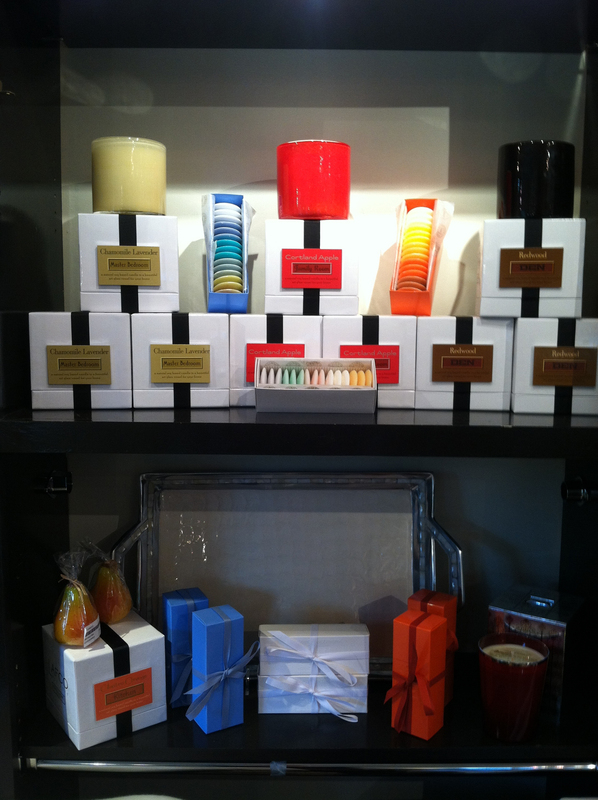 Come check out our new collection of candles and soaps just in from Lafco New York! The stunning candles are 100% soy based and come in a unique one-of-a-kind hand blown art glass vessel. We have four invigorating scents – Cortland Apple, Cilantro Orange, Redwood, Chamomile Lavender – that burn for 90+ hours. The 100% natural shea butter soap sets make great gifts and are perfect additions to any guest bathroom, powder room, or travel kit! These beautifully made soaps are milled seven times to prevent cracking and splitting, and have luxurious fragrances that last until the very end! 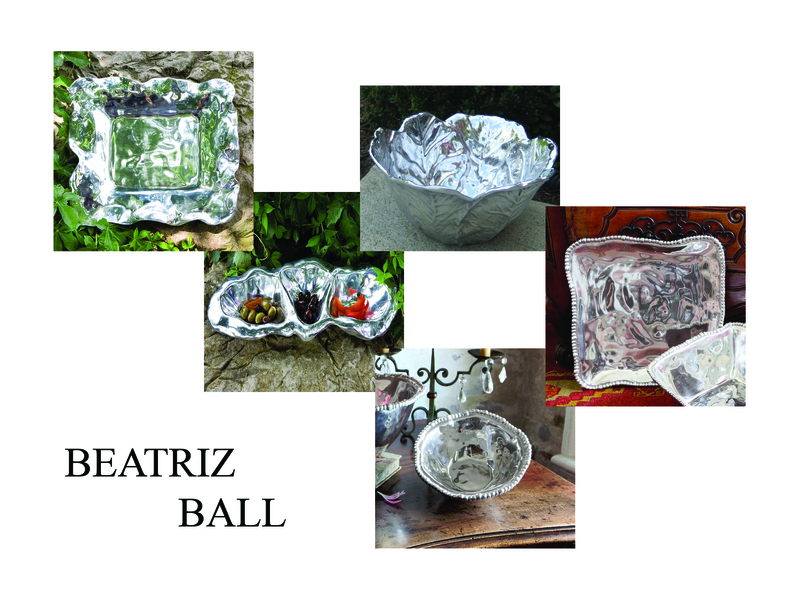 Come stop by the Blue Peacock Home and check out these beautiful handmade pieces by Beatriz Ball. 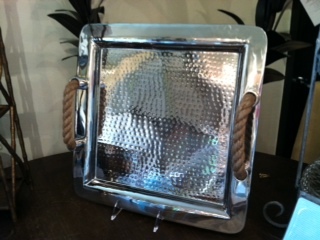 All of the pieces are made from eco-friendly 100% recycled aluminum. 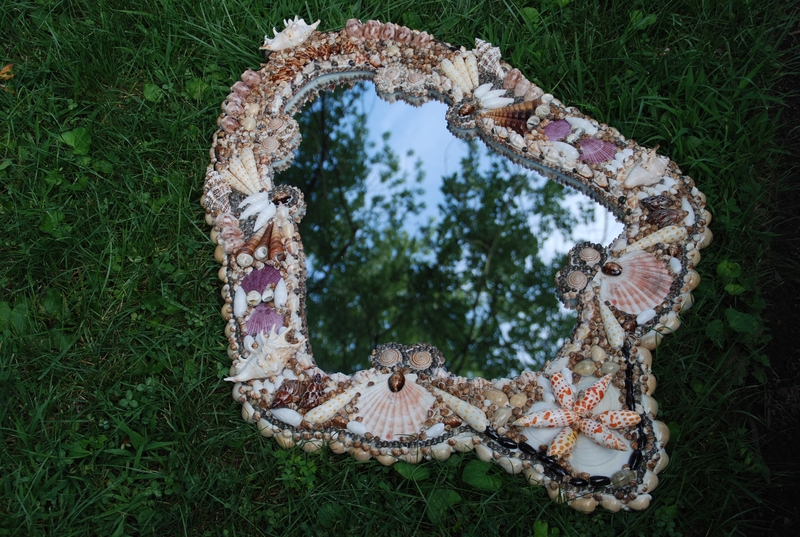 They are each made one at a time by the ancient art of sand casting. 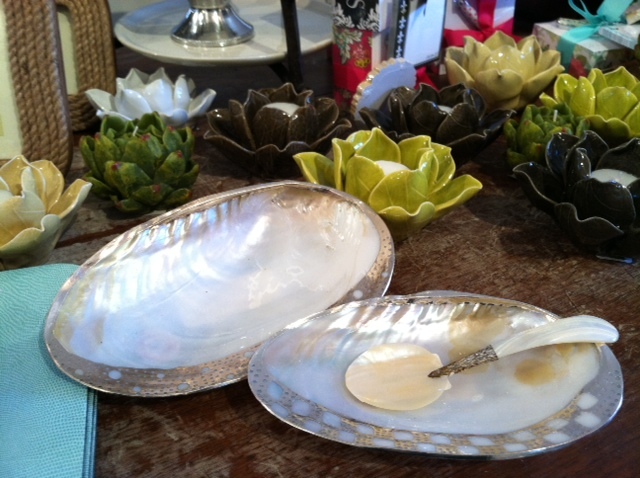 They will not tarnish or lose their fabulous shine and can also be used to warm foods up to 350 degrees! 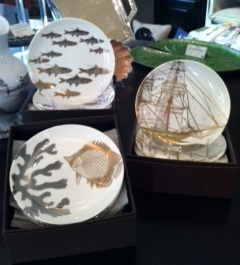 How gorgeous are these sets of canape plates? These 24k gold and platinum designs will make a splash at any gathering! Each set comes with six different carefully edited compositions done by local artisan-run company, Caskata. 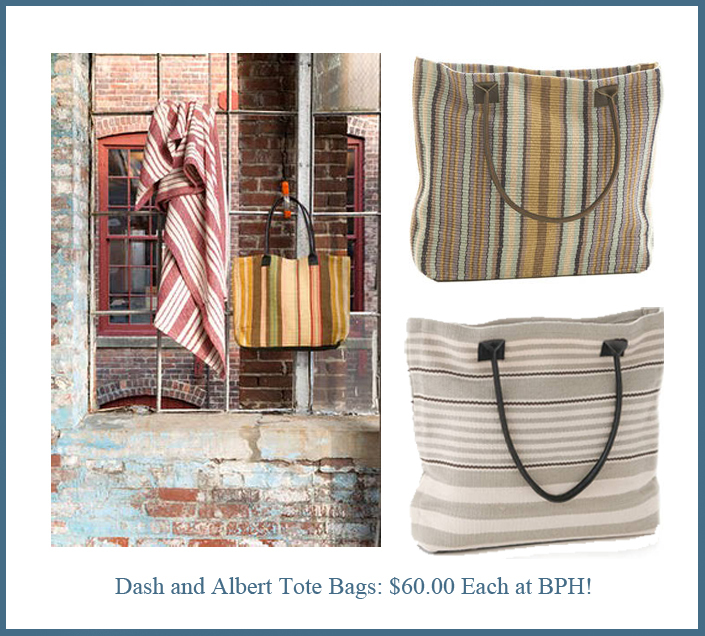 Taking their name from a real place, ‘where the bay meets the ocean’, each of their designs captures a moment’s story. 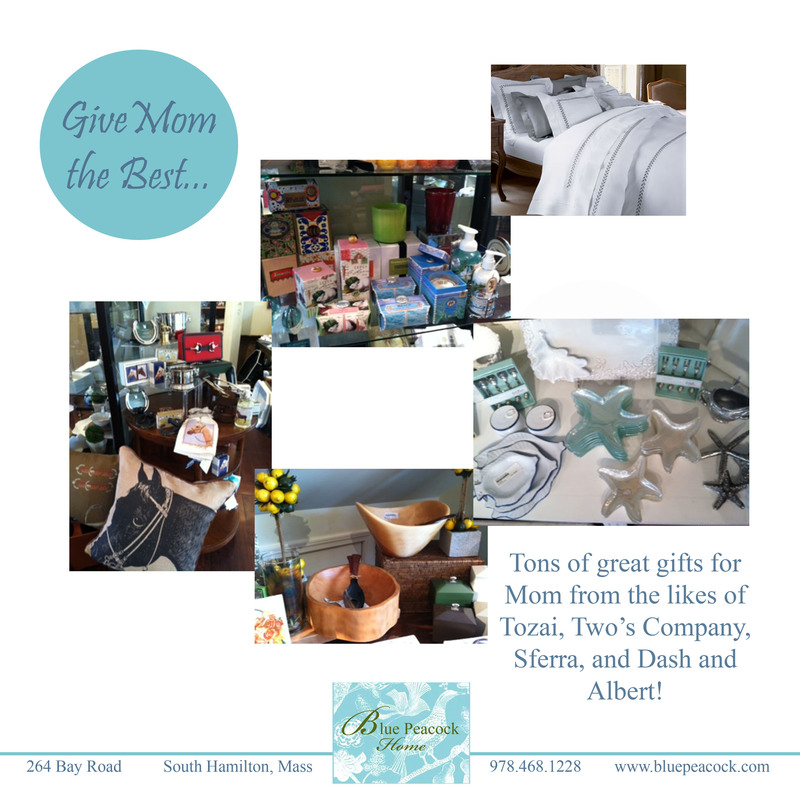 Come visit us at the Blue Peacock and pick up a set today!